Completing the application form is the first step to joining the Fire Service. People usually think filling in the application form is a pretty easy step, but 90% of applications will be rejected. Want to improve your application form answers? Get 20 free application form tips (written by the people who mark your application form) that will instantly give you the edge. You should contact the Fire & Rescue Service that you want to apply to get an application form. What will the application form ask me? Application forms will vary slightly between Fire Services, but they will all ask you about your PQAs. This means they will ask you to give real-life examples of situations where you have demonstrated the PQAs. Click here to find out what the PQAs are. 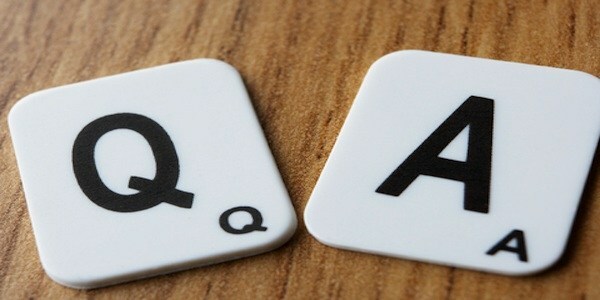 How do I answer PQA questions? These types of questions will ask you about what you have personally done. 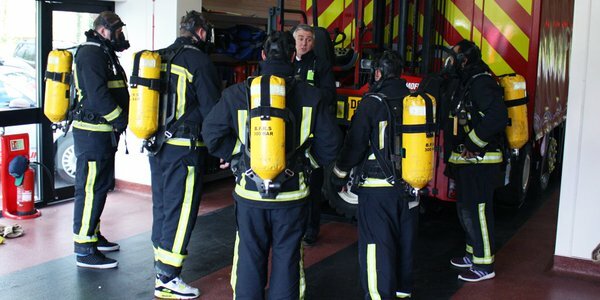 We have helped many firefighter applicants to improve their ability to pass the selection process. We can show you how to make your application better so you can see the difference yourself. We can teach you how to apply this knowledge to later stages of the recruitment process too. Our support ALWAYS improves the applicant’s chances of getting through to the next recruitment stage. We can’t write your application for you, but we can make sure it is the best version it can be! Our Service is recognised to be the best help available to you pass your application. Most of our customers come back for help preparing for their interview! Our workbooks give you tips and exercises to practice completing an application form before you do the real thing. It covers everything you need to know – it’s full of learning exercises and detailed examples to gradually build up your skills. Our personalized feedback service lets you know what you’re good at and what needs work with the answers you have already done. If you are concerned your experience may not be quite up to scratch, we can give you honest and constructive guidance and advice. Next page: Is my application good enough?